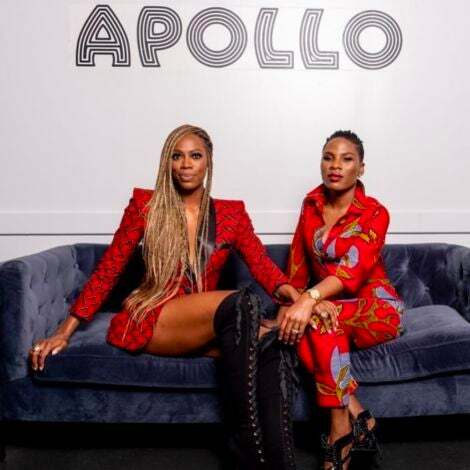 This annual music fest is never short on hair inspiration and with weekend one already complete, there's plenty to gawk over. 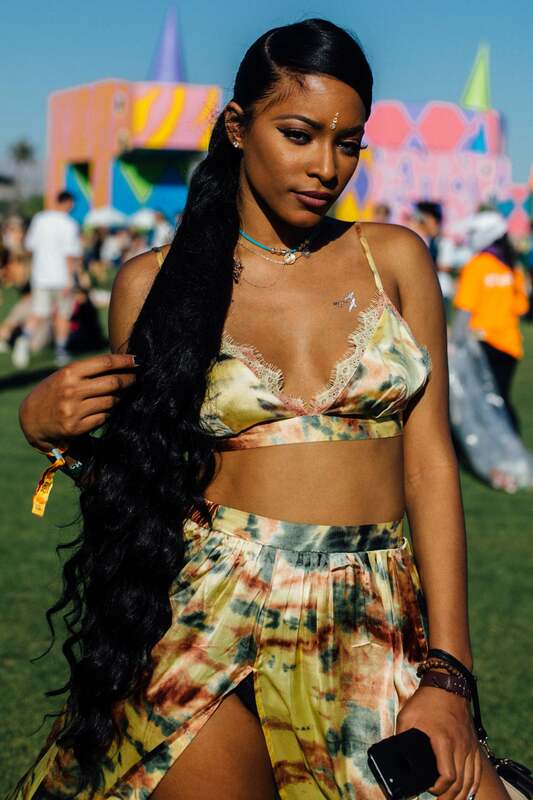 From boldly printed headscarves to waist length braids and of course, floral accessories, curly girls are the real stars of the street style scene. 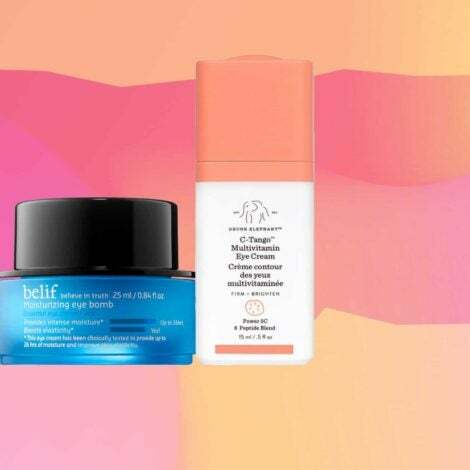 Keep scrolling to see some of our favorite looks! 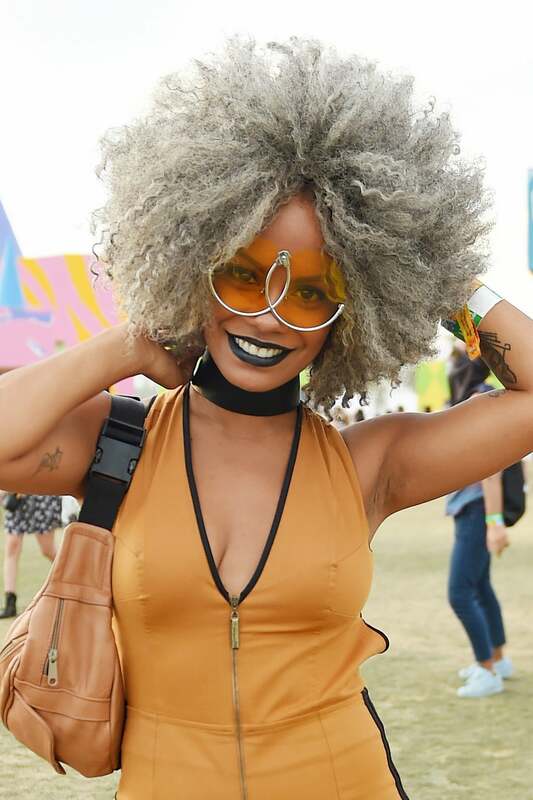 A festival goer shows off her flowery do. 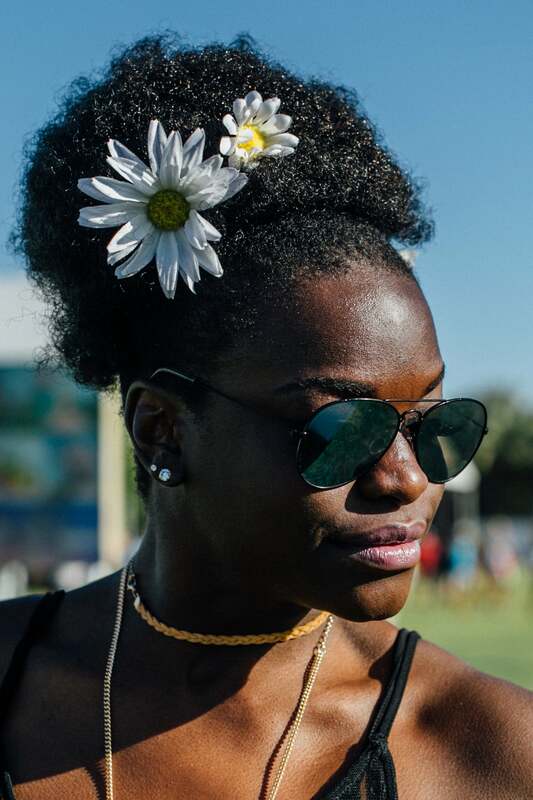 A festival goer shows off her beaded braids. A festivalgoer shows off her vibrant headscarf. A festivalgoer shows off grey mane. 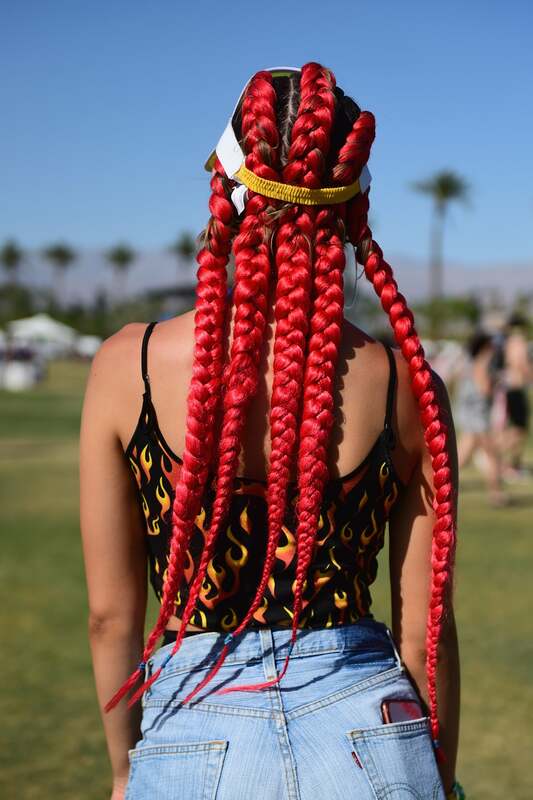 A festivalgoer shows off her firetruck red braids. 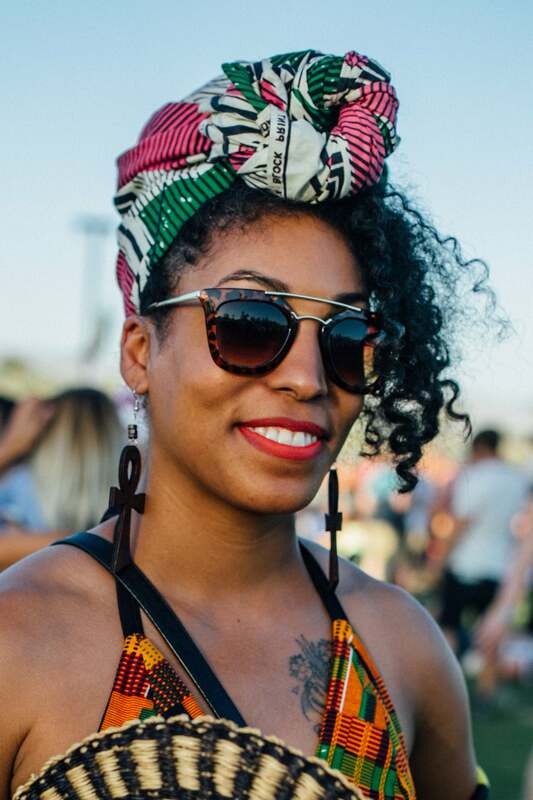 A festivalgoer shows off her faux locs and flower crown. 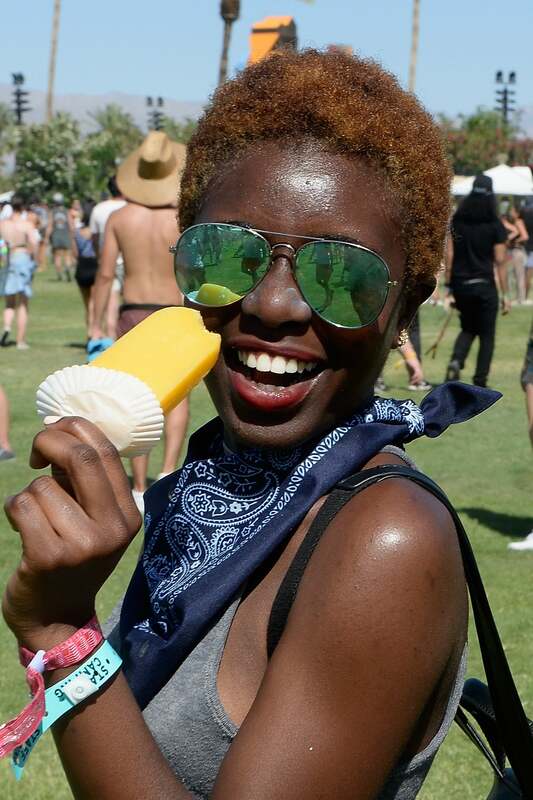 A festivalgoer shows off her beautiful TWA. 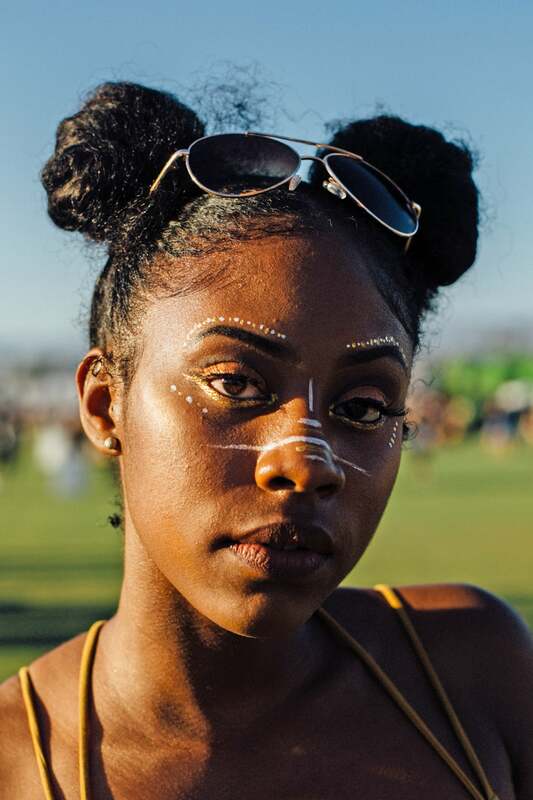 A festivalgoer shows off beautiful face art and double buns. 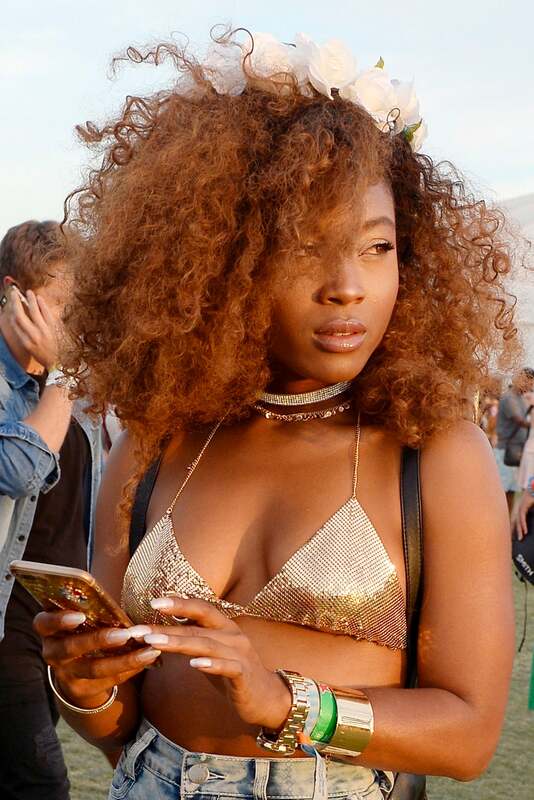 A festivalgoer shows off her perfectly tousled coils. A festivalgoer shows off her ultra long ponytail. 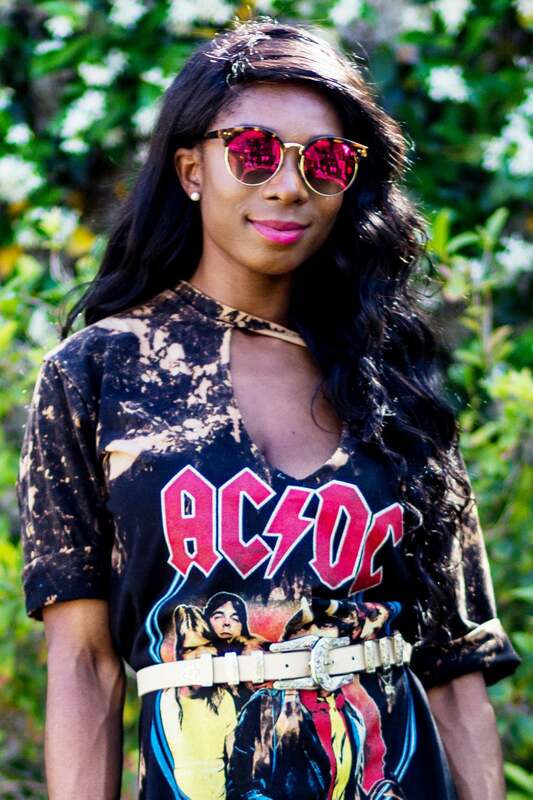 A festivalgoer shows off her jet black waves. 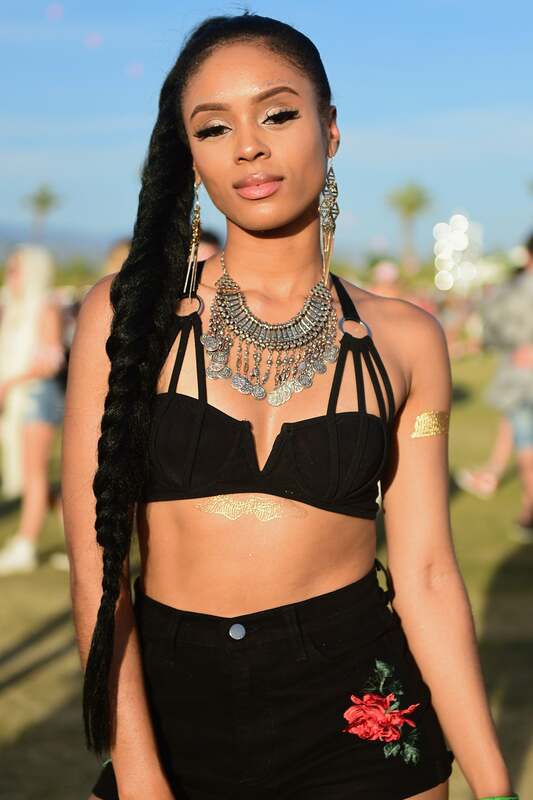 A festivalgoer shows off her side swept braid.